Chevy's new marketing team has settled on a motto for the iconic American brand that's soon to show up in dozens of ads. The line is: "Chevy Runs Deep." That's what she said. "It's such a deep, wide, connected brand in America," Goodby said of Chevrolet. "All things being equal, Americans want to buy Chevys. And we have to put them in that position." We're not advertising experts, but how do those words do that, exactly? "Chevy Runs Deep" doesn't say anything about what to expect once you've laid hands on a Chevy. Well, maybe it does, but only if you're a fan of crass sexual humor (Which we are! —Ed.). It says nothing about what Chevy promises, why it's better than its competitors or improved from what it was before. It's what you'd expect from an old man contemplating the world from his front porch rocking chair and starting every conversation with "Remember when?..." This wouldn't be such a big deal if Chevy had never unveiled some of the most successful advertising lines ever. "Like A Rock," "Heartbeat of America," even the ancient "See The USA In Your Chevrolet" - all said something about why Chevys could be special and worth owning. 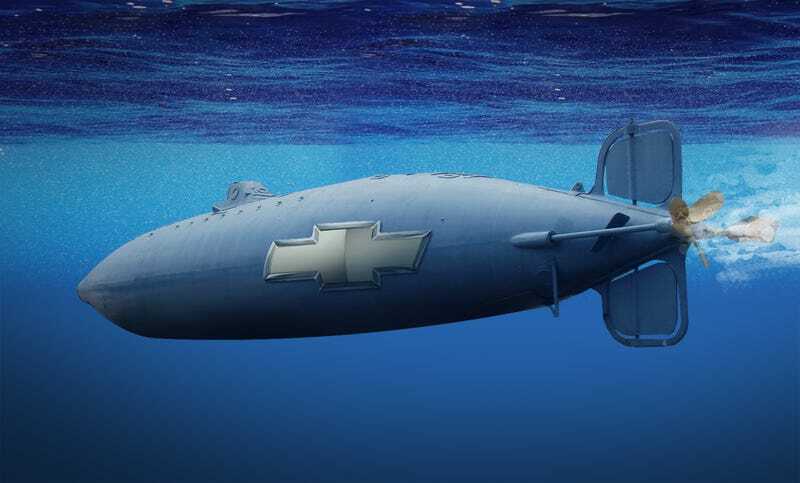 Compared to those, "Chevy Runs Deep" sounds less like a pitch and more like a diagnosis from a dermatologist. 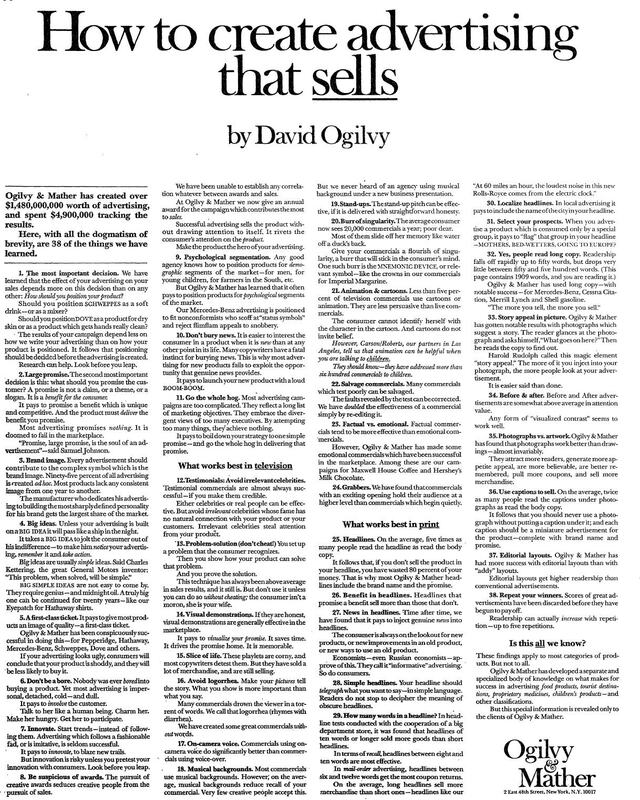 We'll let another expert weigh in, namely the guide to successful advertising written by David Ogilvy in 1972 that's since become canon: "It pays to promise a benefit which is unique and competitive. And the product must deliver the benefit you promise. Most advertising promises nothing. It is doomed to fail in the marketplace."